Yokohama - I Say Ding Dong Shop - Buy Stickers, Decals & Unique Automobilia. 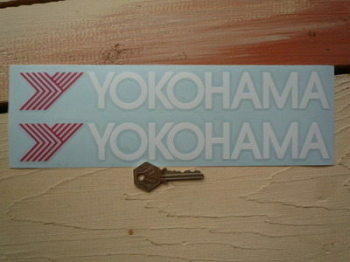 Yokohama 'Y' Oblong Stickers. 12" Pair. 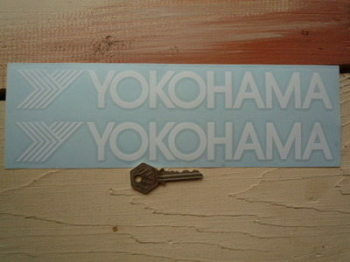 Yokohama 'Y' Oblong Stickers. 16.5" Pair. 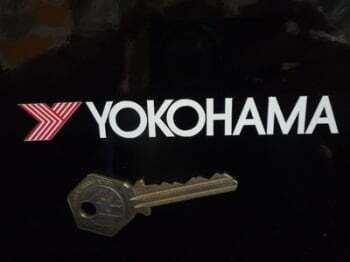 Yokohama Cut Text & Red Y Stickers. 11" Pair. Yokohama Cut Text & Y Stickers. 11" Pair. 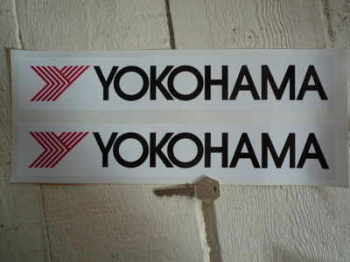 Yokohama White Cut Text & Red Y Stickers. 4.25" Pair.